Whether you’re already a Mac aficionado, or if you’ve just recently joined the bandwagon, you have much to discover. Mac is designed to be intuitive and easy to use, but since its operating system is so unique, it might take a little getting used to if you are migrating from Windows based systems. You’ll love Mac’s functionality. Whether you’re just surfing the web or using some of the exciting applications made just for Mac, such as iTunes, iPhoto and iMovie. Tech to Us provides deep experience and informed expertise in all things Mac, helping you to traverse the learning curve and get to the fun stuff faster. 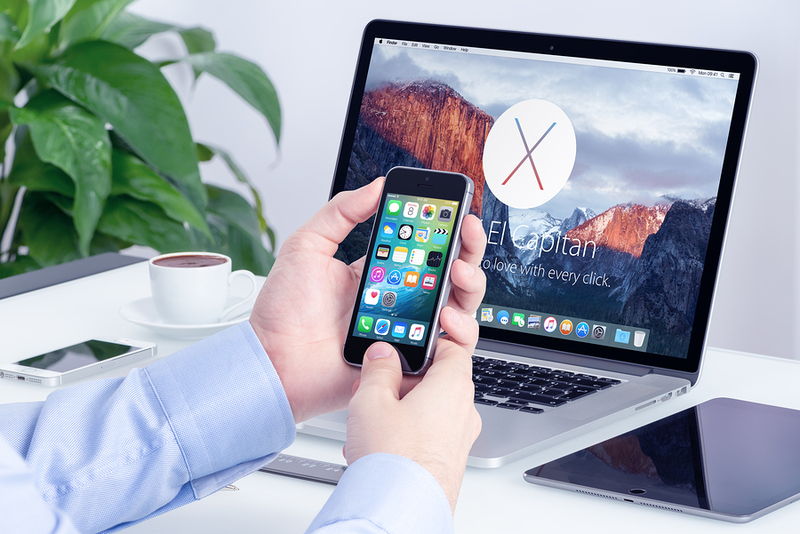 Our technicians are well versed in all facets of Mac OSX 10.5 or newer, and can advise you on Mac hardware including MacBookPro to iMac, MacBookAir, iPad, or iPhone as well as any made-for-Mac software such as Pages, Numbers, iPhoto, iCloud and more. From initial setup to troubleshooting, hardware issues, software issues, power and performance, we can provide the answers you need and get you up and running quickly. No matter where you are – at home, on the road or on the go – Tech to Us can help. All of our Mac tech support services include troubleshooting, which is handy when your AppleCare has run out or if you’re not getting the answers you need directly from Apple. If you have internet access, we can set up a remote connection to share your computer screen so that we see exactly what you are seeing. Our technical services can be accessed via telephone or live chat, and we’ll always take the time to walk you through the various processes you need in order to get you up and running. There is often no need for you to bring your computer or device into a shop to get the job done. Our customers are located all over the United States, and we guarantee that we can solve your Mac issues quickly and simply. No matter what your Apple issues might be, Tech to Us has the answer. Call or sign up today. Our service plans are unlimited, and we offer monthly and yearly plans for your ultimate convenience. The peace of mind you will receive is genuinely priceless. Have more questions about Apple Mac support? Interested in signing up?